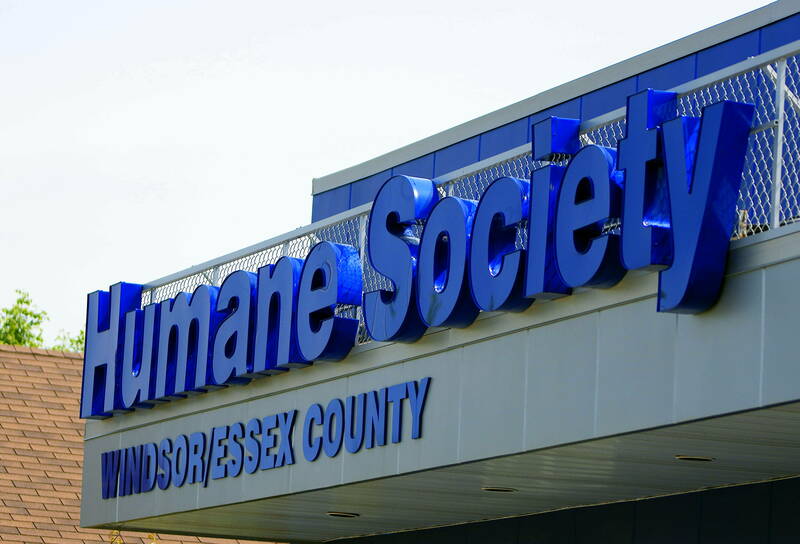 The Windsor Essex Humane Society is looking for volunteers for the annual strays on streetcorners campaign. Strays on Streetcorners is one their largest fundraisers of the year, and it has been growing steadily since its launch in 2009. The summer months are typically the busiest, with an influx of animals coming through the shelter’s doors in need of care daily, while donations are lower during these critical months than other times of the year. Strays on Streetcorners helps raise the funds needed to rescue and care for the many animals at the shelter. During the event, hundreds of volunteers are stationed around Windsor/Essex collecting donations from the public at major intersections. Strays on Streetcorners will take place from July 12th to 14th, 2018. Anyone interested in volunteering is asked to apply through the Humane Society website at www.windsorhumane.org or by calling 519-966-5751, ext 21.